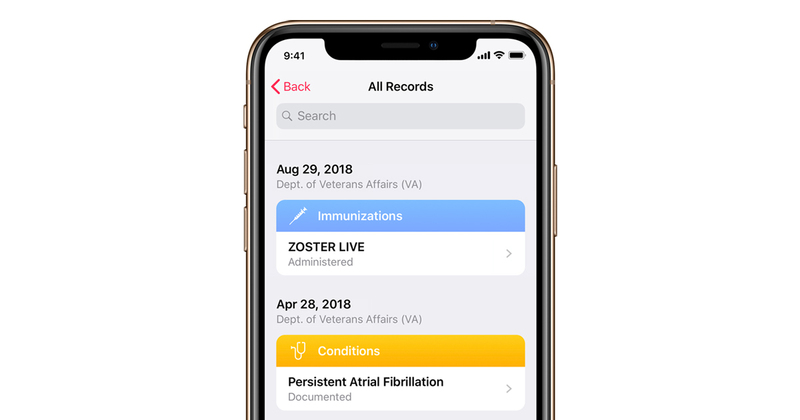 Apple has announced that the Health Records on iPhone feature will be made available soon to U.S. veterans, enabling veterans receiving care via the Veterans Health Administration to access their health records directly in the Health app on the iPhone. 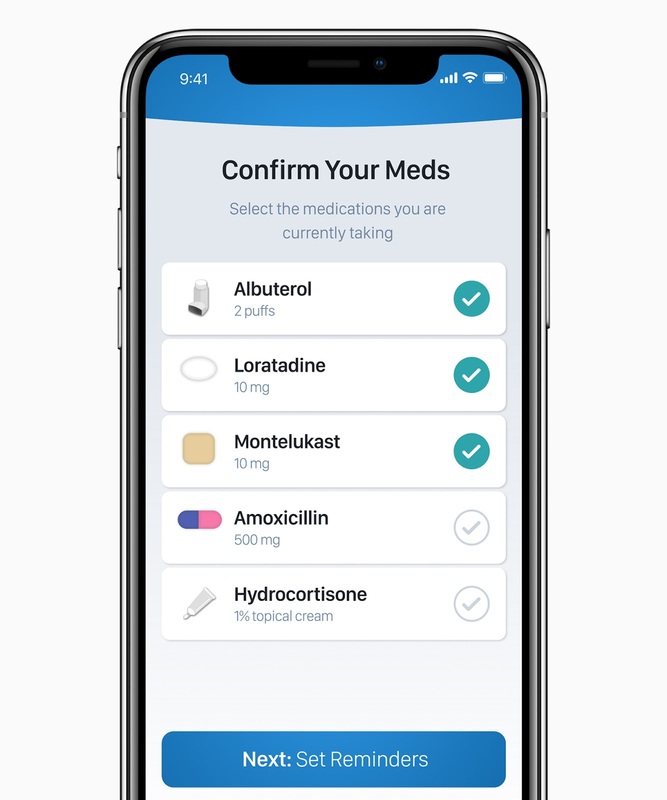 With the new feature, veterans across the U.S. will get access to medical info from participating institutions - including the US Department of Veterans Affairs (VA) - organized into one spot in the Health app. These info includes records on allergies, conditions, medications, lab results, immunizations, procedures and vitals and more, and will be displayed along with other information like Apple Watch data. Health records info are encrypted - as normal - with the user's iPhone passcode, Touch ID or Face ID. This announcement comes on the heels of Apple announcing special Today at Apple sessions with celebrity fitness trainer Jeanette Jenkins to mark the American Heart Month, and a recent collaboration with health insurance firm Aetna, on a health-tracking app. Apple isn't alone on efforts in the healthcare space, with Amazon recently naming former Zocdoc CTO Serkan Kutan as technology chief for its yet unnamed health joint venture with Berkshire Hathaway and J.P. Morgan Chase. Likewise, Alphabet's Verily recently announced its opening an opioid treatment facility in the state of Ohio that'll collect information and analytics in hopes of making patient outcomes better. Fitbit also just quietly unveiled a new activity tracker available to persons via employers or health plans.